I have been playing with watercolor lately and just want something clean and easy. These kittens were stamped 3x using "Made with Love" stamp set onto watercolor paper. I used the Clean Zig Pen (non-SU), and works well with SU Marker pens too, and the aquapainter to paint these kittens and fussy cut them. I put them into a row, and then added our baker's twine. This is one of the series card club scheduled on March 19 @ 10:00 a.m. If you are in the area, (Vancouver, BC), email me. 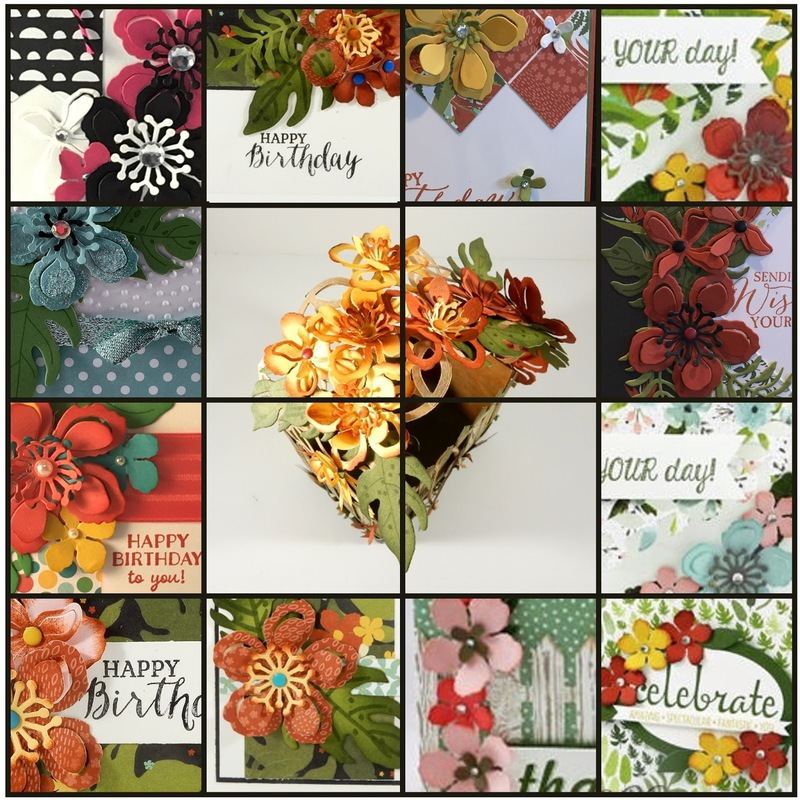 6 cards for $15.00 or FREE with a qualifying purchase. I will show you art of watercoloring. Welcome a sweet baby with cards and tags that show how glad you are for their arrival. 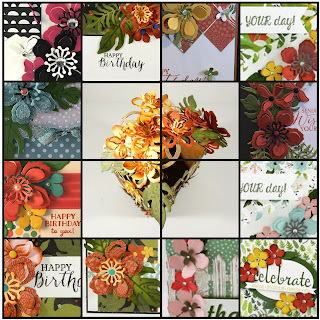 This is a Two-Step Stampin' set, which gives you so many creative options--combine individual stamps to build the final image you want in the colors you want. Our top-quality photopolymer stamps have just enough give to create a perfectly stamped image every time. They're entirely transparent for perfect image placement, and they adhere well to our clear blocks. You'll only need one set of blocks for all your photopolymer stamps (blocks sold separately). The stamps come packaged in cases with images on the spine for easy storage and quick reference.